As a premier property management company in Orlando, we offer full, professional leasing and management services - our team is responsible for taking care of all aspects of managing your rental(s). Marketing is key to successful rentals. We provide an expert market analysis for each property we manage to maximize your return on investment and market your property extensively, including print materials, internet advertising, and outreach to our exclusive “Third Tier Network”. We conduct extensive screening on all tenants and handle every aspect of getting your investment rented in the shortest time possible, including lease preparation. We make sure you get paid on time, every time with our convenient online rent collection and direct deposit into your account. You no longer have to worry about rent showing up in your bank account. We conduct regular property inspections and ensure all maintenance issues are addressed in a timely manner with our 24 hour maintenance line. With our detailed financial reporting tools, 1099 reporting and online owner portal, it's never been easier to keep tabs on your investment. Atrium is proud to work with some of the most well-respected, trustworthy vendors in the Orlando area. We handle everything from management to payment. More effectively market your properties and fill vacancies sooner. The software allows us to quickly advertise vacancies online, posting to our website, and hundreds of other listing sites. Applicants can also apply right from their smartphones. The built-in rental comparison tool provides actual rental rates for units similar to yours in the same geographic location. This insight allows us to maximize your revenue and fill vacancies faster. We use a 3rd party screening company to ensure in-depth tenant performance profiles. They also maintain the largest resident history database in the country. Modern residents expect easy, online payment options. AppFolio gives residents two convenient ways to pay electronically (E-check or with a credit card). Atrium’s deep knowledge of the Orlando, Florida, real estate market allows us to offer the professional property management services that homeowners want and need. 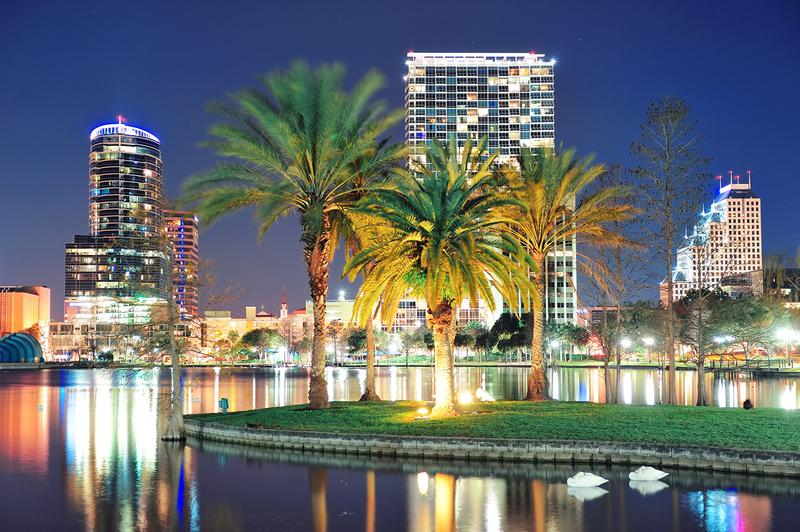 There is nothing like life in “The City Beautiful.” That’s why Forbes Magazine ranked Orlando fourth among the fastest growing cities in the U.S. and the #1 city in which to invest in housing in 2018. Orlando’s healthy job market, homes priced below the nation's average, and tourism as the primary factors that has made central Florida among the top places to get a great return on your home investment. Whether you are looking for a condo downtown or a family home with a big yard, Orlando has it all. Copyright 2019. Atrium Management Company. All Rights Reserved.